Trust the Experts at Best Home Inspections. Shouldn’t you expect an expert who is qualified and insured? We have a strict code of ethics and standards of practice. 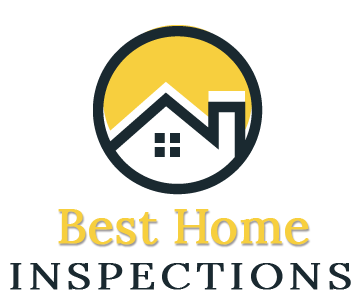 At Best Home Inspections, we offer our accurate, thorough and reliable home inspections with honestly and to the best of our ability. We provide service beyond inspection day. We work together to answer all of your questions and concerns – even if you aren’t sure. Best Home Inspections is there for you and your family. Not just any inspector, we put your needs first. Best Home Inspections brings the best knowledge and education to every inspection but we also to stay up to date with the latest tools and technologies in the inspection industry. Every inspection we perform includes infrared imaging and specialized moisture readers. You expect more, and we deliver! Some of the top home inspectors in the city. We’re there for you every step of the way.